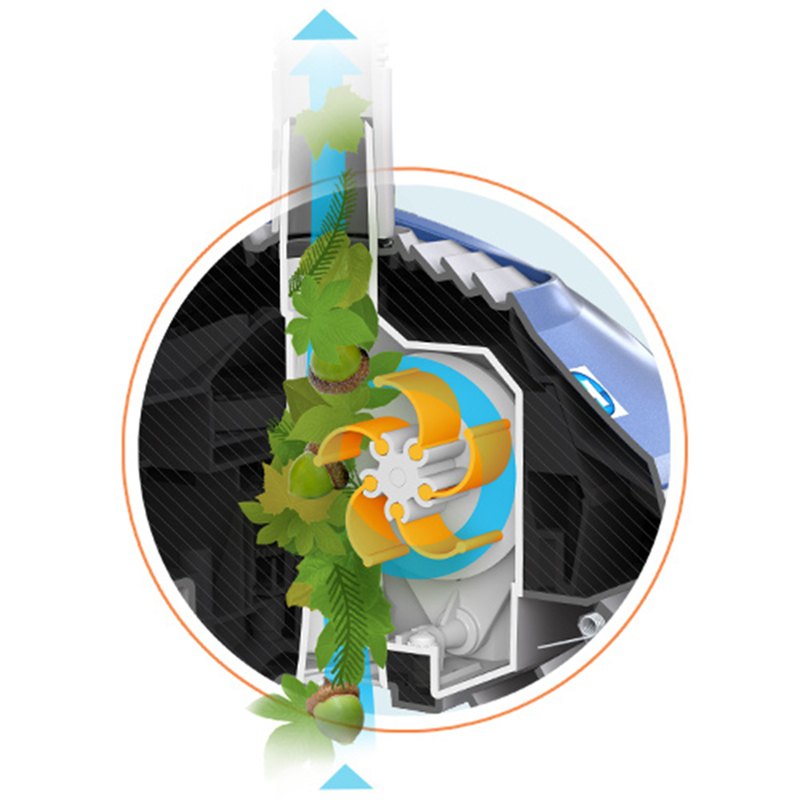 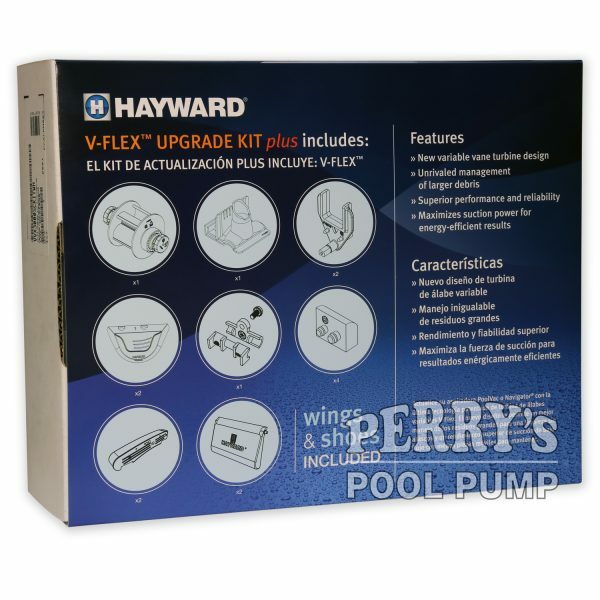 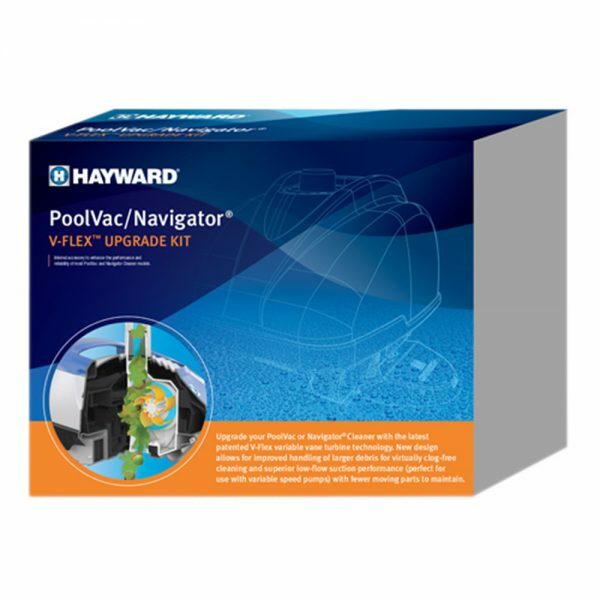 Easily convert any Hayward Navigator/Pool-Vac suction cleaner to (Poolvergnuegen) The Pool Cleaner/AquaNaut’s spinning turbine technology with this patented V-Flex upgrade. 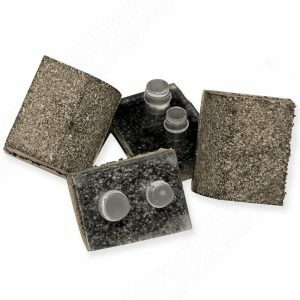 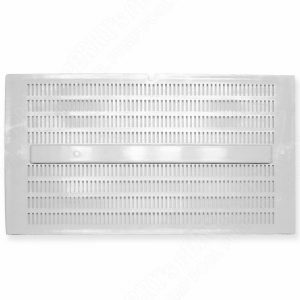 This new design allows for improved flow of large debris to create a virtually clog-free cleaning system. 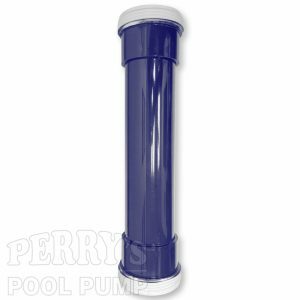 It maximizes suction power at even the lowest of flow rates making it the perfect companion for a variable-speed pump. 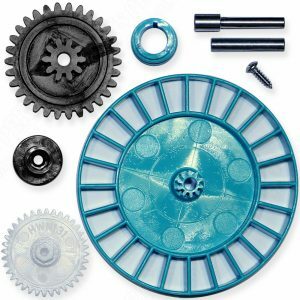 With less moving parts you will find your cleaner to have improved efficiency, performance, and easy clean up! 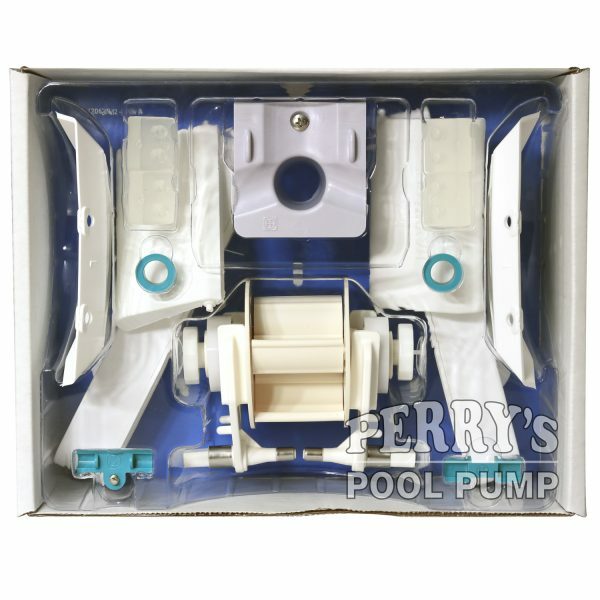 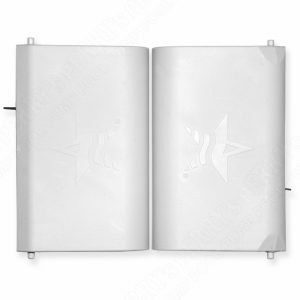 Give your Pool-Vac or Navigator a complete refresh and an upgrade all at once!